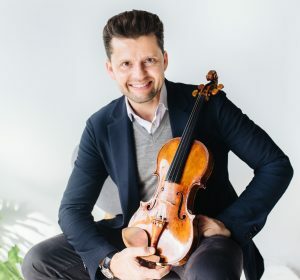 Julian Rachlin: The world-famous violinist, viola player and conductor from Lithuania started his career as the youngest soloist of the Vienna Philharmonic and since then has traveled the world with the most renowned orchestras and soloists. He has numerous CD recordings for Warner, Dt. Gramophones and others released. He is a professor at the conservatory in Vienna and plays a Stradivari. 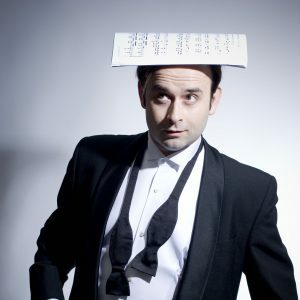 Aleksey Igudesman is not only a violinist but also a composer and actor. Born in Russia, his studies took him to the Yehudi Menuhin School in London and later to the conservatory in Vienna. He was involved in compositions and music recordings for feature film productions such as “Sherlock Holmes” in collaboration with Hans Zimmer. He has composed and published numerous volumes of violin duos. As a music cabaret artist, he travels worldwide with his well-known duo Igudesman & Joo. Benedikt Brydern: The German-born violinist and composer studied in Munich and then in Los Angeles. He is the winner of numerous awards as a composer, ia. twice winner of the PCMA 2009 & 2015. Since his studies he lives and works in the USA, writes music for numerous Hollywood productions and works as a studio musician for films, video games and television series. 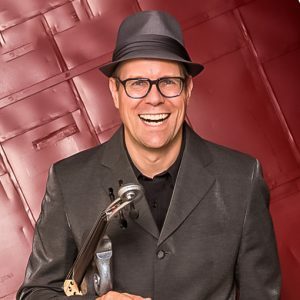 He publishes his own jazz albums and is on tour regularly with various bands. 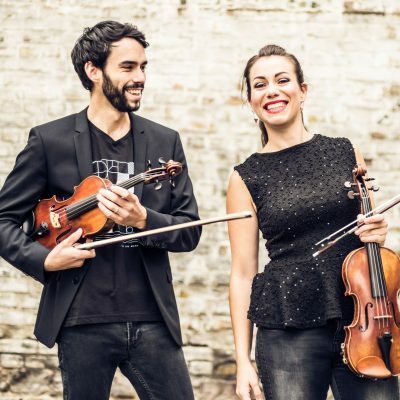 The Twiolins: They are the initiators and heads of the competition, jury members and executive musicians at the final concert. Their music studies with soloist education have been completed in Mannheim at the University for Music and Performing Arts. Numerous prizes and international concert tours (including to India, Bangladesh, Turkey, Tunisia, Spain, Lithuania, United Arab Emirates, New Zealand and China) are hallmarks of their career. As soloists, they perform modern double concerts with well-known orchestras for the premiere and encourage new works in the progressive classic style.